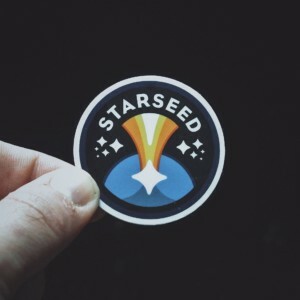 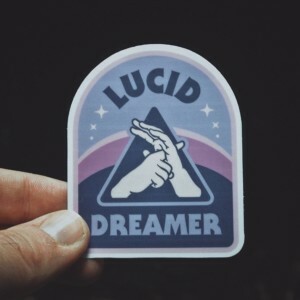 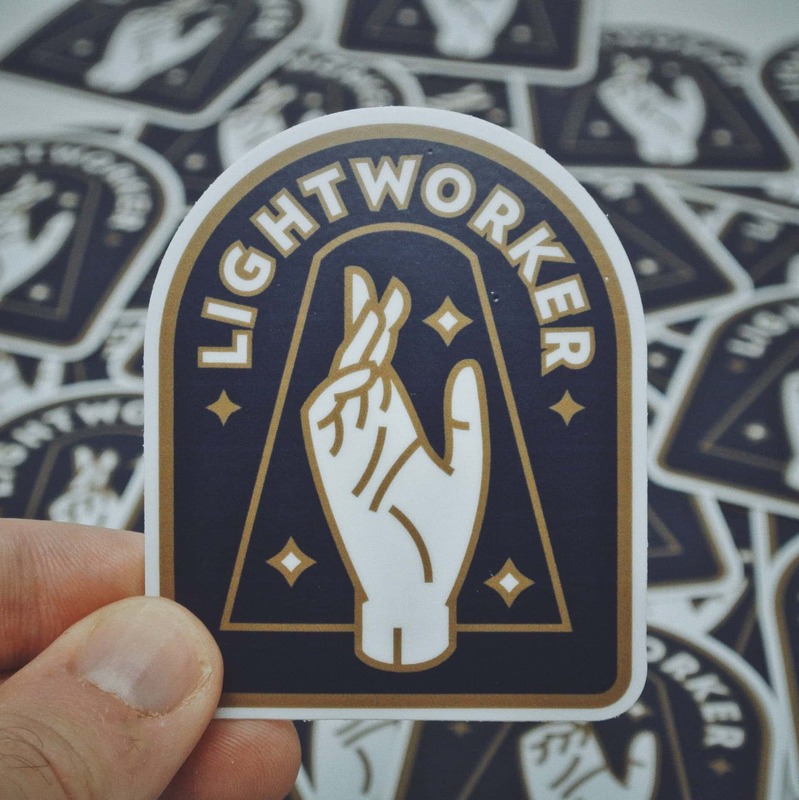 Lightworker Sticker | Starseed Supply Co. 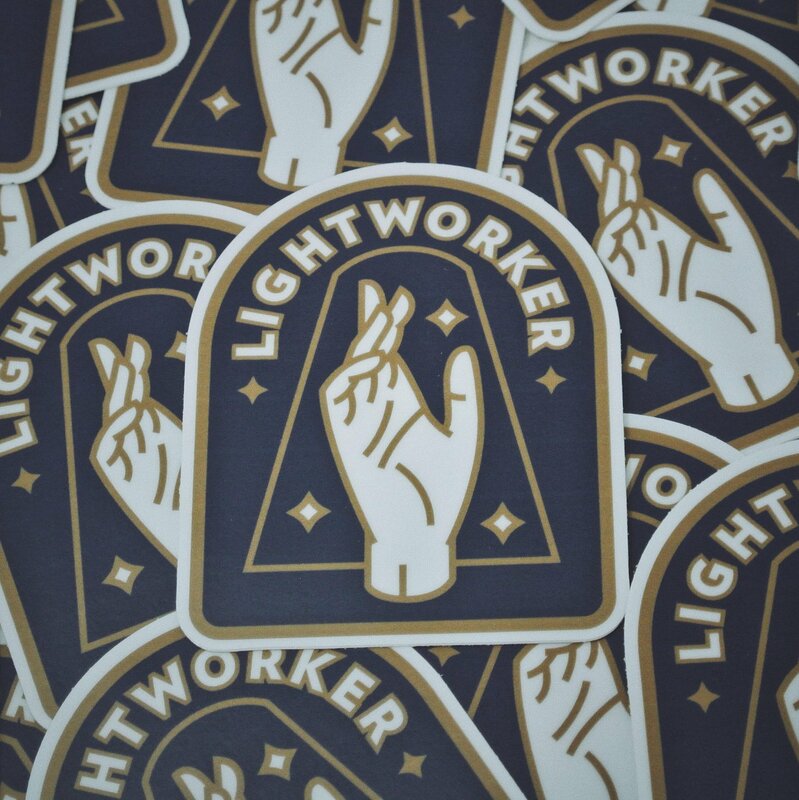 The official sticker for Lightworkers is here! 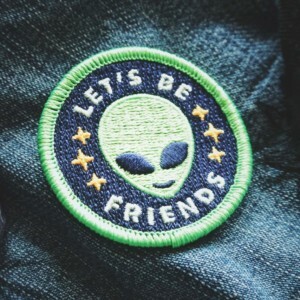 Also for Starseeds, Healers, White Witches, Conscious Creators, Inspirers and Lovers of all sorts. 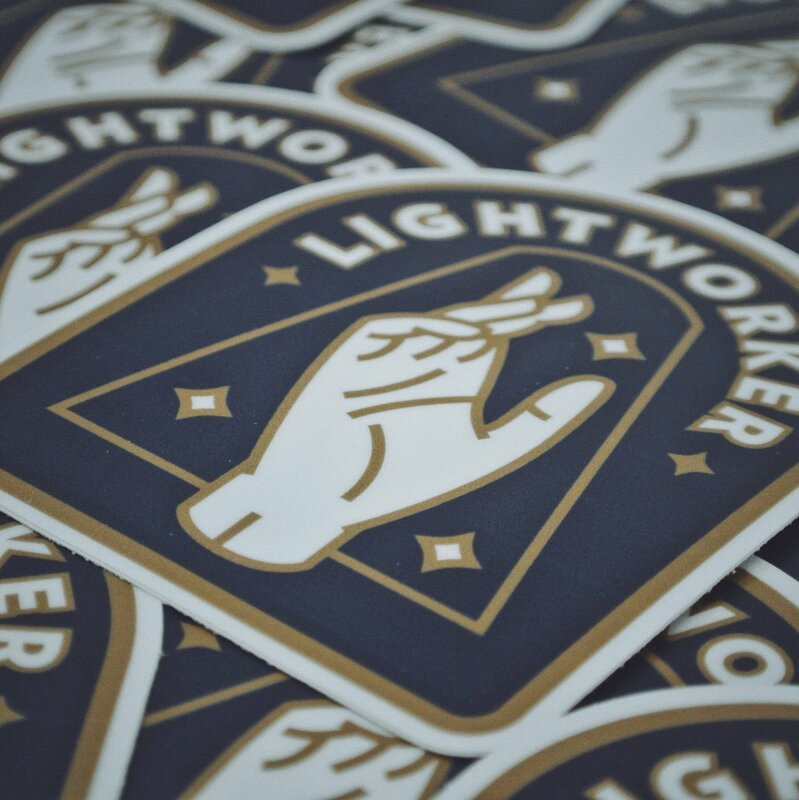 A Lightworker is someone who’s primary purpose is to bring more love and light to the planet. 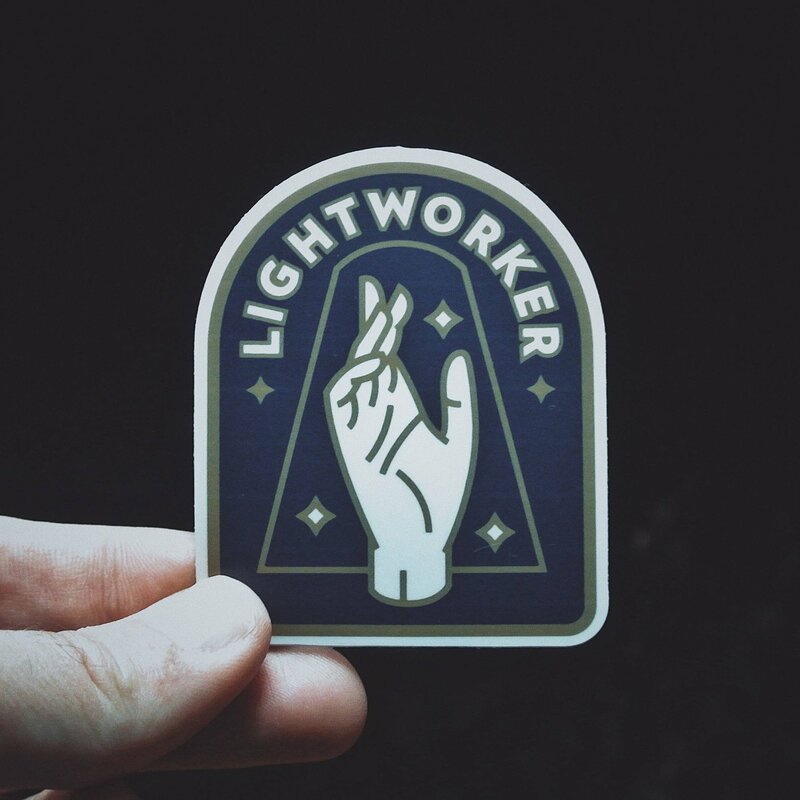 To inspire and uplift others and help raise the vibration around you. 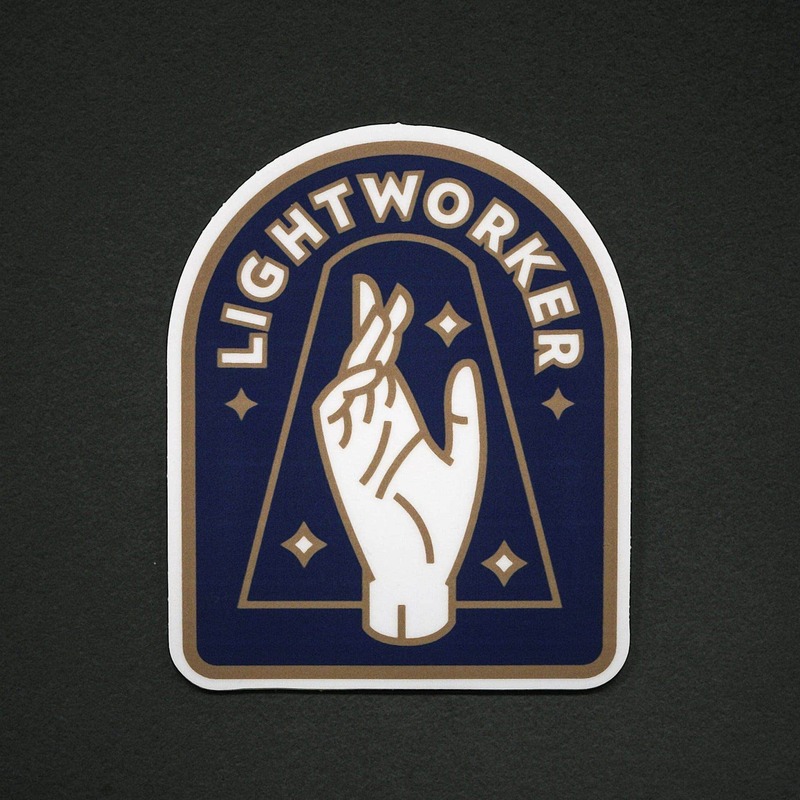 Lightworkers are especially needed on Earth at this time. 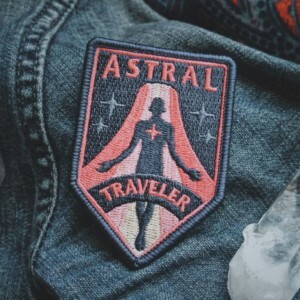 This patch can help you own this part of your personality and let the world know what you’re all about.